During 2016 Royal Borough of Windsor and Maidenhead Council (RBWM) embarked upon a major four-year programme of change entitled “Delivering Differently”. The objective of this work was to achieve complete financial self-sufficiency by 2020 and to transform the organisation at all levels. Consequently we were commissioned to review the ICT elements of the programme and to shape an approach to rationalising those services and systems. We began by understanding the Council’s broader strategy, direction and future operating model. We analysed their current ICT provision, service design and systems. Alongside this we defined the shape of future ICT demands for each service area. We designed a systematic and rigorous approach consisting of several detailed stages, including desk research and planning, an ICT service review, engagement with senior stakeholders and analysis of future ICT development. The outputs of our review included an overview report that identified areas for change, a financial profile, savings timeline and future roadmap. These findings were also presented to senior stakeholders, including the lead Member for ICT. This work was well received by the client as it demonstrated clearly where future savings could be achieved. Additionally we outlined a potential ICT transformation programme that would deliver upon our recommendations. 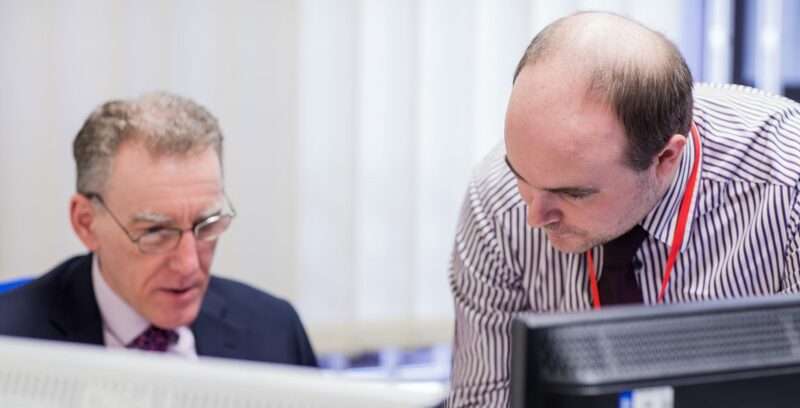 We were then commissioned by RBWM to help facilitate the progression of the ICT Rationalisation programme through the Council’s approval stage.